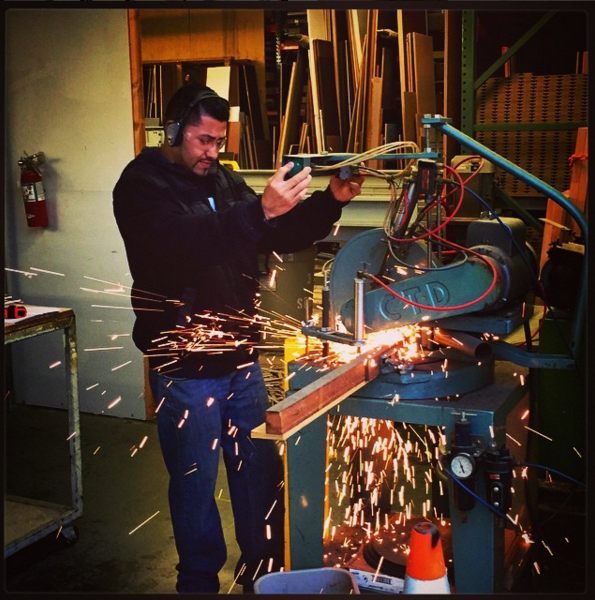 We recently highlighted our installation crew on our blog, and we often feature our various designers. Today, it’s time to talk about the part of our team who work diligently behind the scenes to bring our designer's creations to life: our production crew. 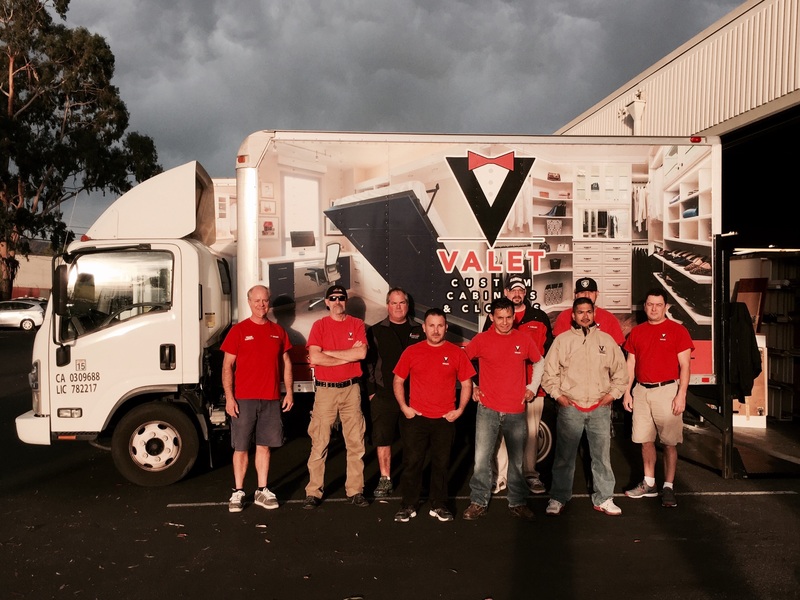 Valet Custom Cabinets & Closets has been operating in the Bay Area since 1987. During that time, we have gotten to know a wide array of professional service providers that complement and enhance the Valet Experience. These professional partners are interior designers, professional organizers, audio/visual specialists, contractors, and more. Through the years, we have worked to establish great relationships with talented companies and people who we feel provide excellent quality products and services to our clients and theirs. Our customers love us. They love us because we provide exceptionally high quality products, and exceptionally high levels of customer service. We have extraordinary customers, and they all deserve nothing less than what we call the “Valet Experience.” The Valet Experience is what we are constantly striving to give to our clients. It means that our clients are getting the highest quality, locally made products; outstanding customer service; unparalleled design expertise; competitive pricing and lead times; professional, efficient installations and top notch aftercare. 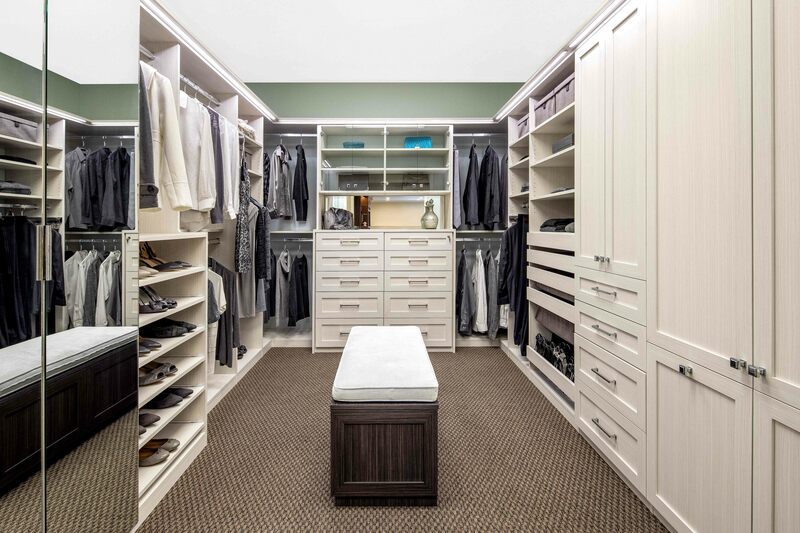 From the conception of a project to the completion of it, it is Valet Custom Cabinets & Closets goal to exceed our client's expectations. Because we consistently deliver the Valet Experience, we see an incredibly high rate of repeat clients. 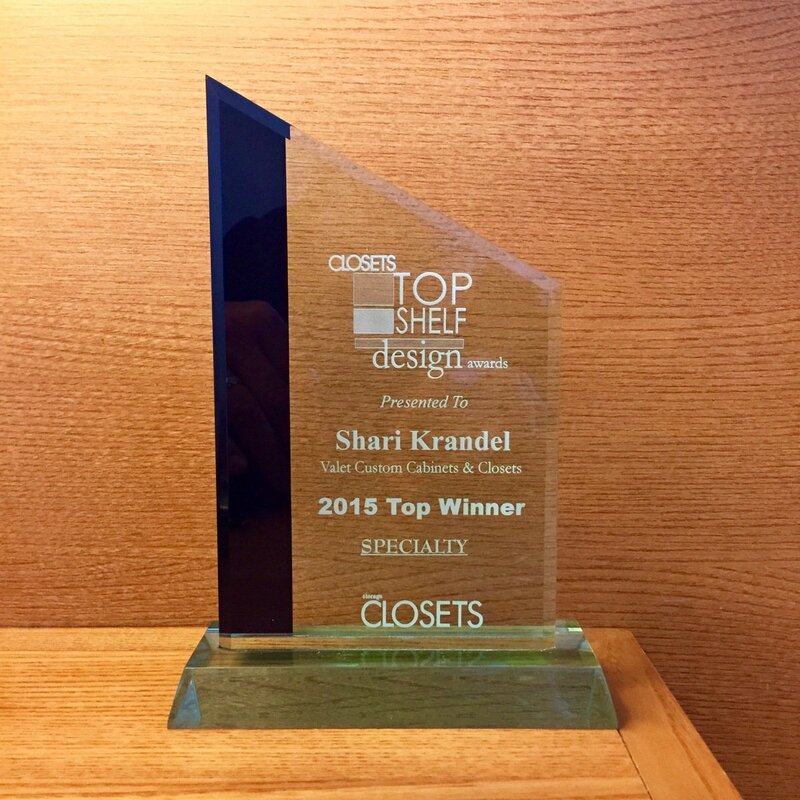 Our clients deserve the very best, and so that is what we deliver to them. And in turn, our customers like to write us 5 star reviews. While getting these amazing reviews is excellent, and make us incredibly happy, getting another tick on the review board is not our end goal. 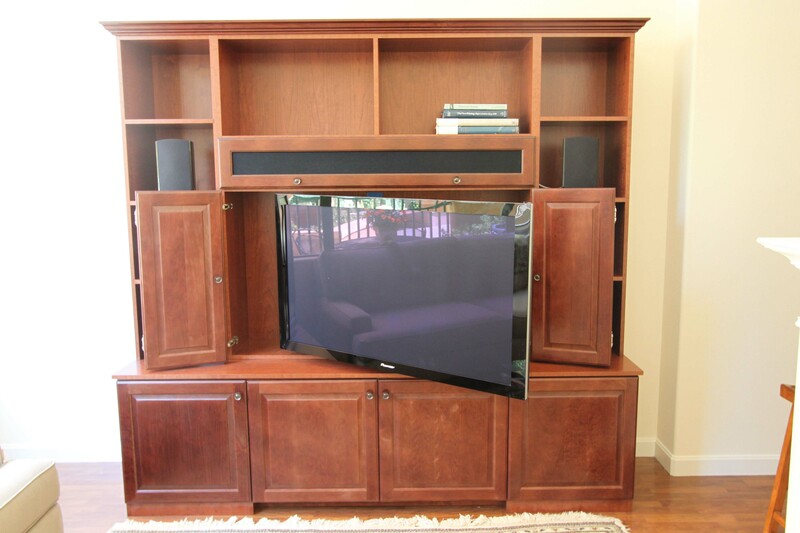 Simply put, we want all our customers to walk away from their experience with Valet Custom Cabinets & Closets feeling like they are VIP’s, because they are, whether the job is the kind we see on a regular basis or one that is a little more out of the ordinary.